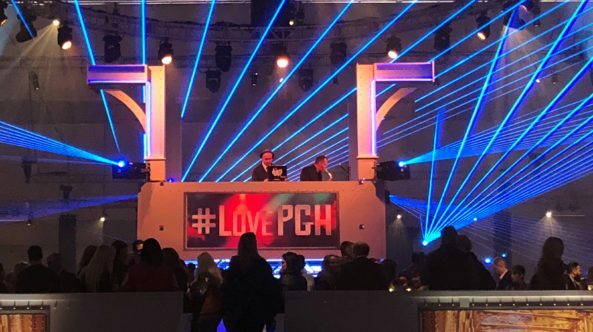 From PCMA Convening Leaders in Pittsburgh—with its 4,800 attendees including Live Stream attendees—here are rich insights worth putting to work right away. 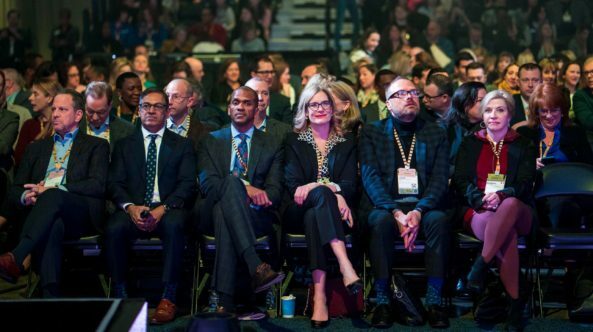 PCMA has become known for lining up top speakers—this year, Convening Leaders added author Seth Godin and actor Geena Davis to the mix. Many suppliers at IAEE Expo! Expo! 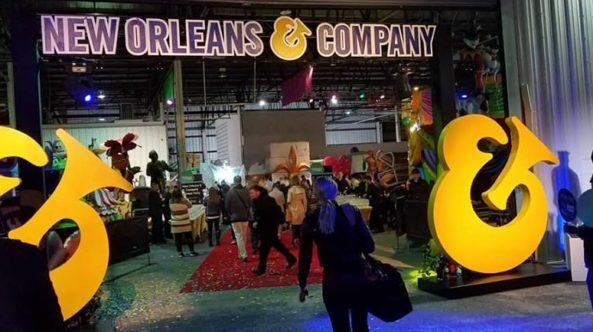 connect with new and exisiting clients—and nail RFPs—on the trade show floor and during social gatherings. Participants in IAEE Expo! Expo! 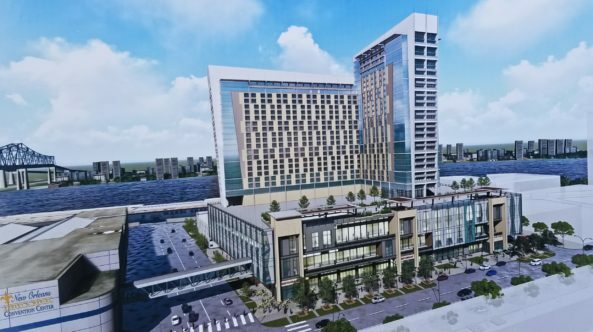 2018 in New Orleans were granted a behind-the-scenes look at Ernest N. Morial Convention Center and the future of Nola meetings. 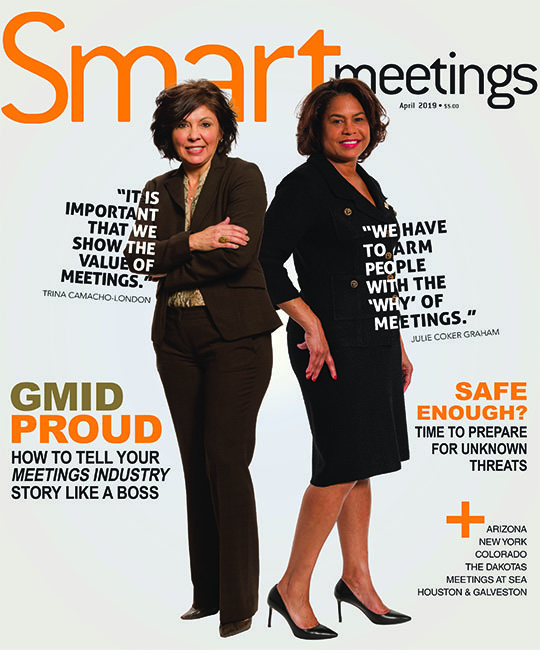 Next year, the incentive world will focus on inclusion. 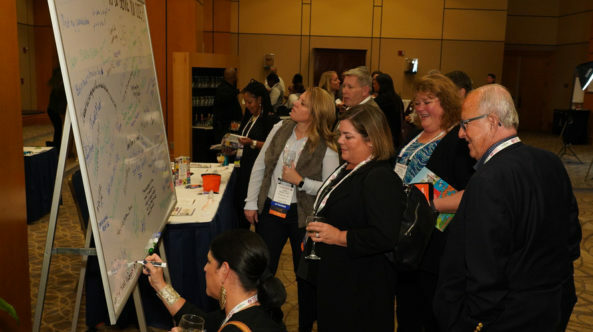 Society for Incentive Travel Excellence (SITE) is bringing its Global Conference back to Asia. At the end of three days of learning at Sheraton Birmingham Hotel for Events Industry Council’s CMP Conclave 2018, there wasn’t a dry eye in the house. 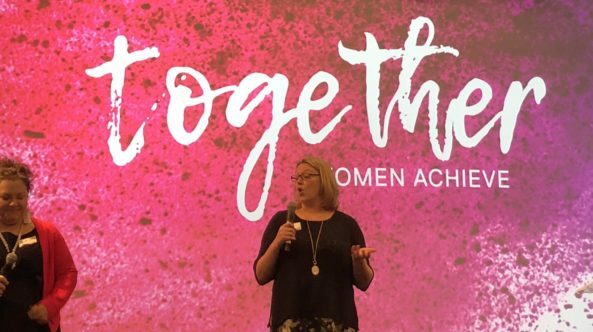 The first-ever Together Women Achieve meeting started in The Village in the Financial District of San Francisco on Thursday. 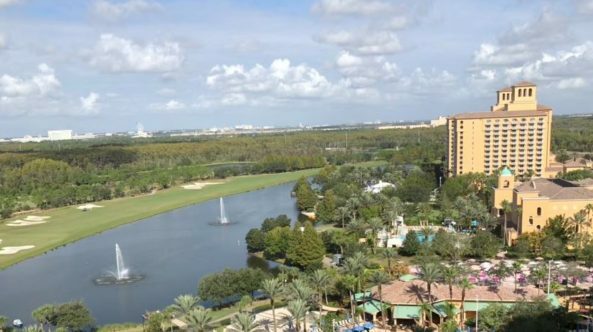 More than 750 financial and insurance professionals converged at JW Marriott Orlando the first week of November for FICP Annual Conference 2018. 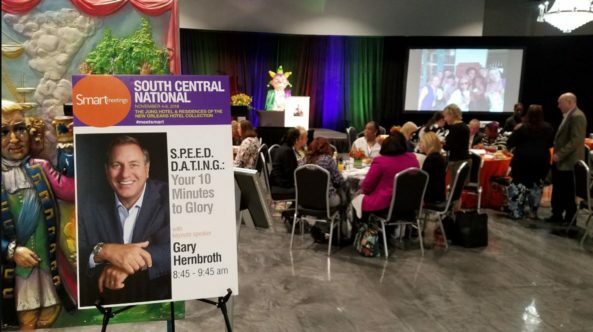 It’s vital for suppliers and planners to make the most of every second by truly engaging each other, emphasized industry veteran Gary Hernbroth in a keynote at Smart Meeting South Central National in New Orleans on Tuesday. 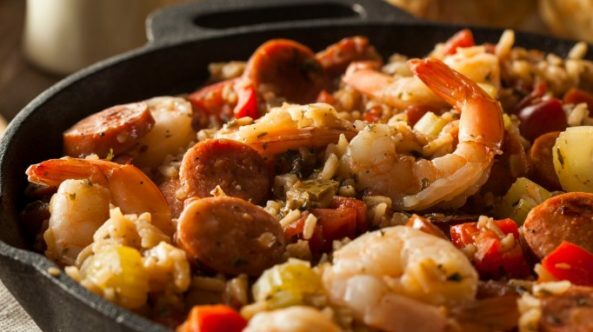 Prominent health advocate Zonya Foco urged participants at Smart Meeting South Central National in New Orleans to take a closer look at dietary habits.